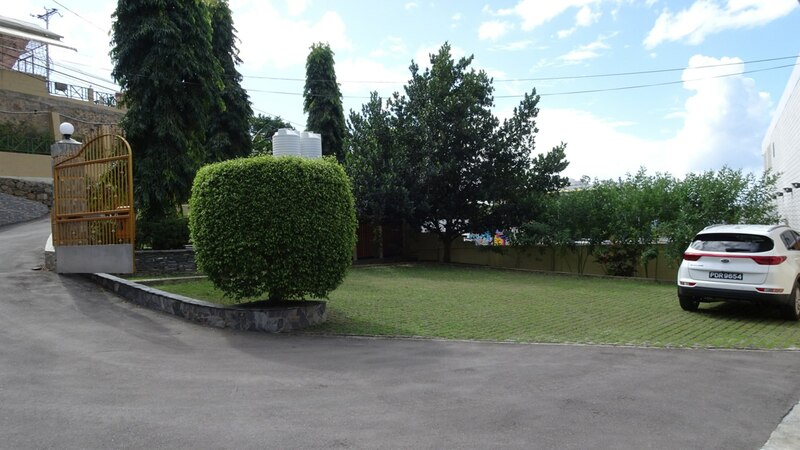 Excellent opportunity to acquire office / residential space in early Cascade next door to Massey Stores. 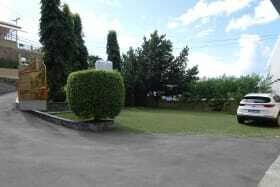 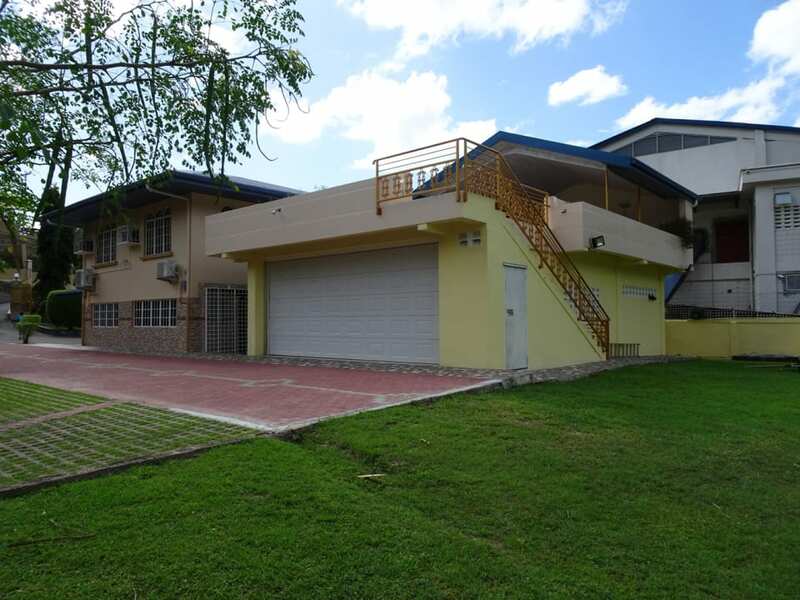 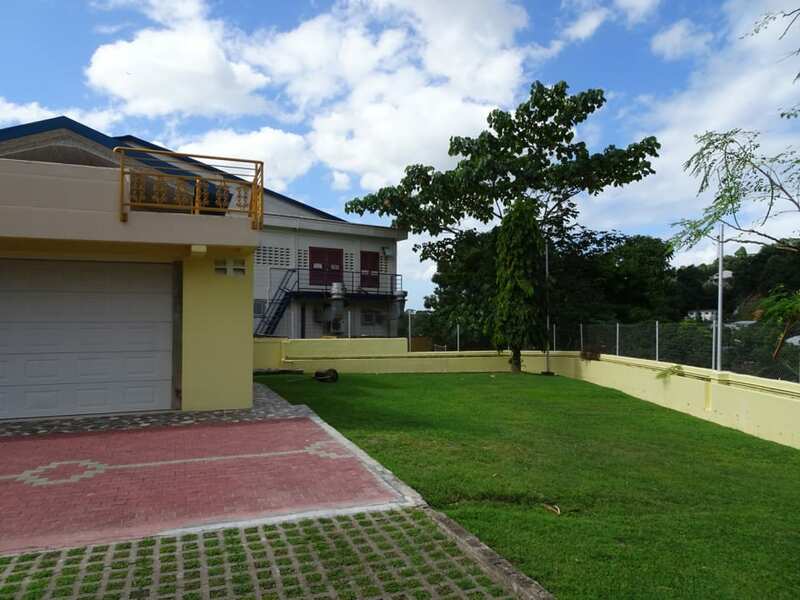 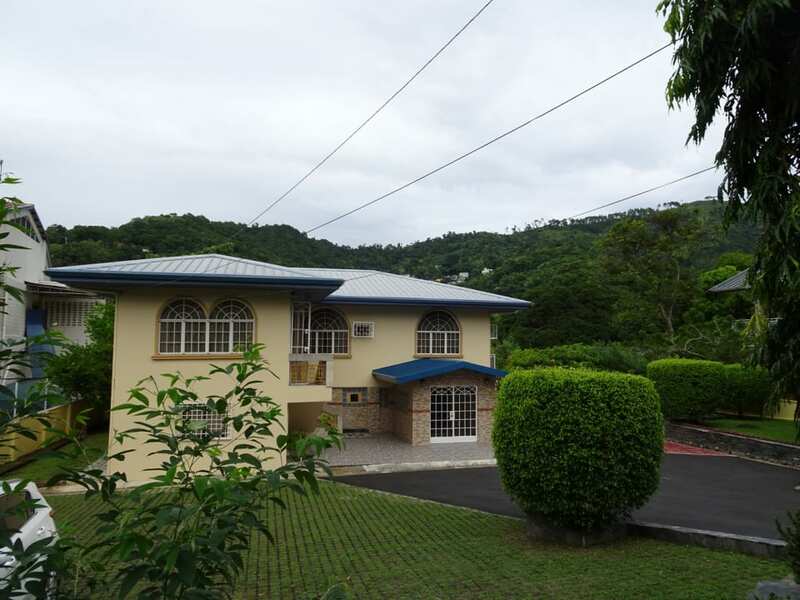 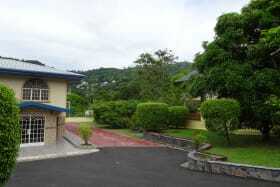 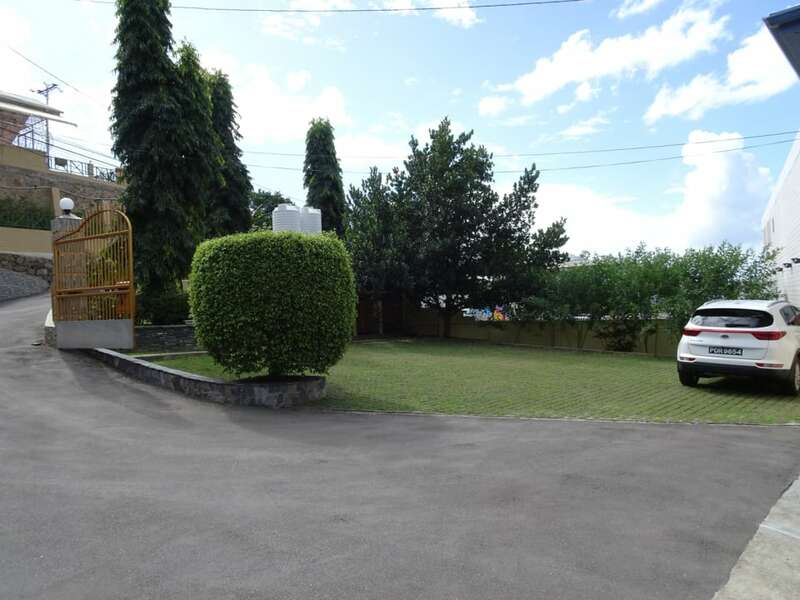 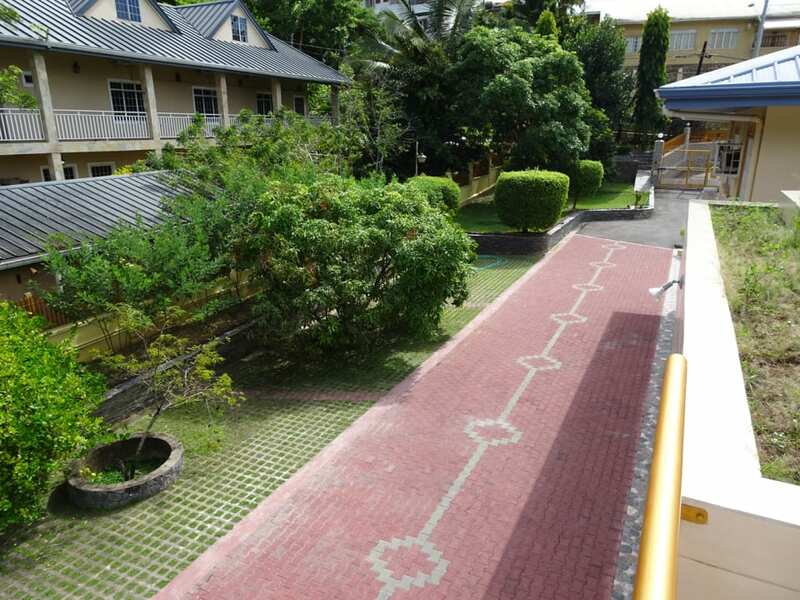 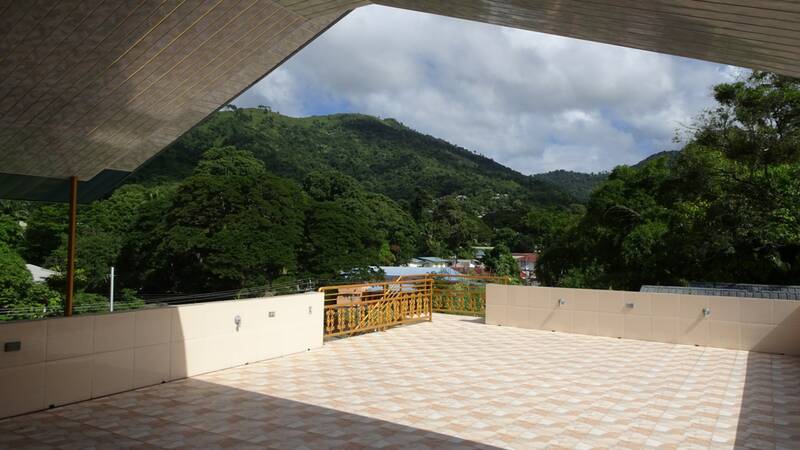 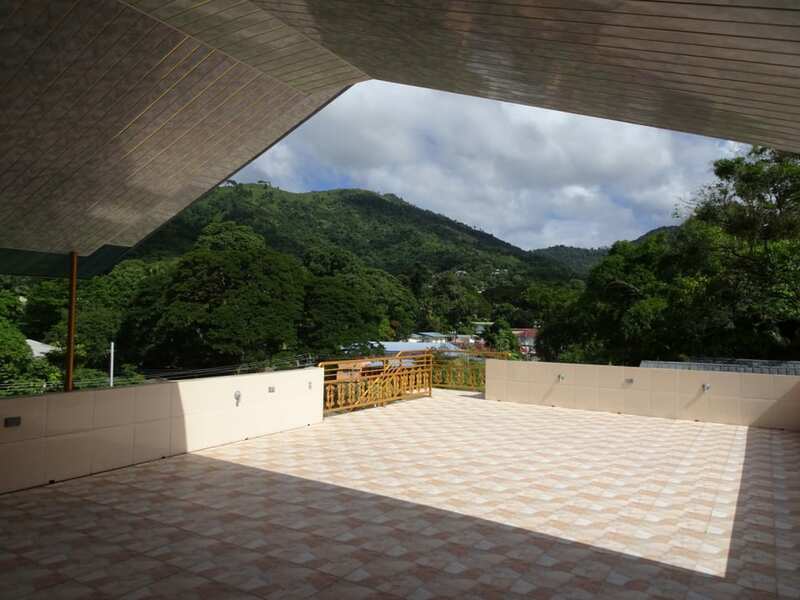 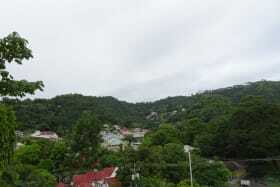 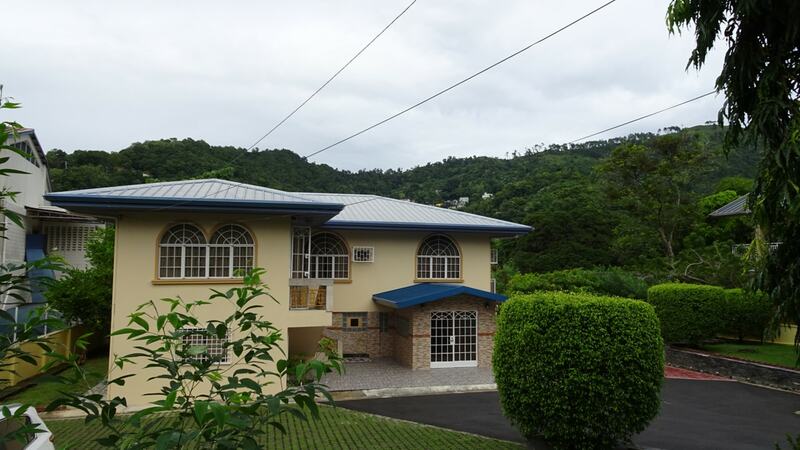 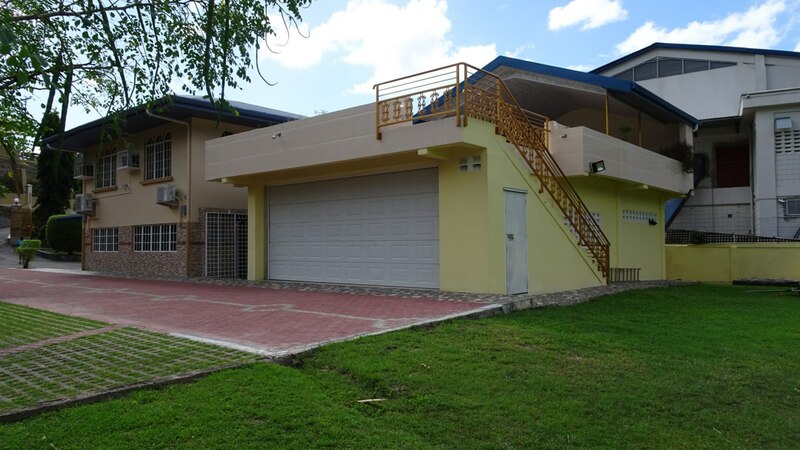 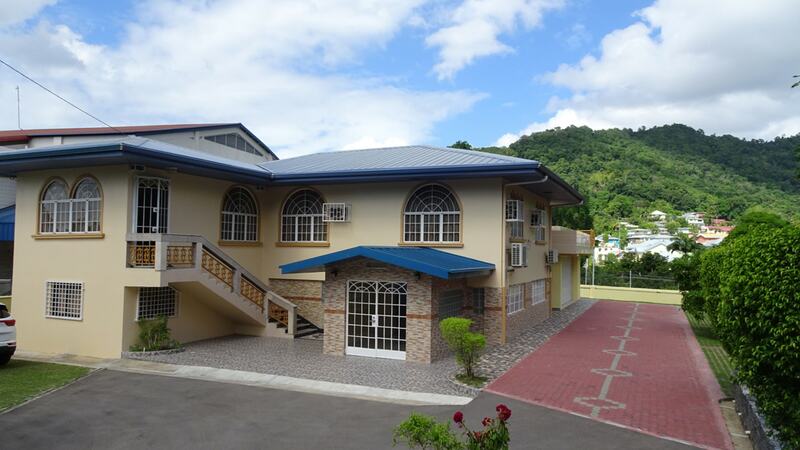 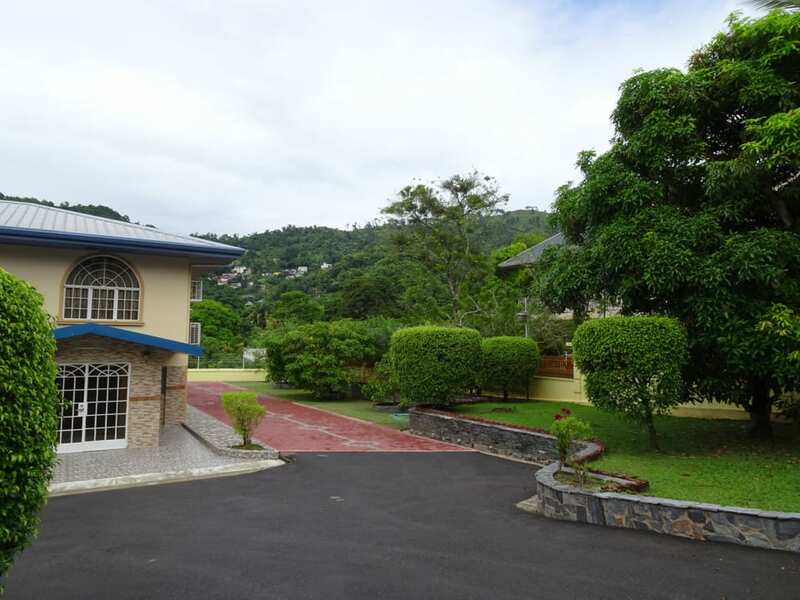 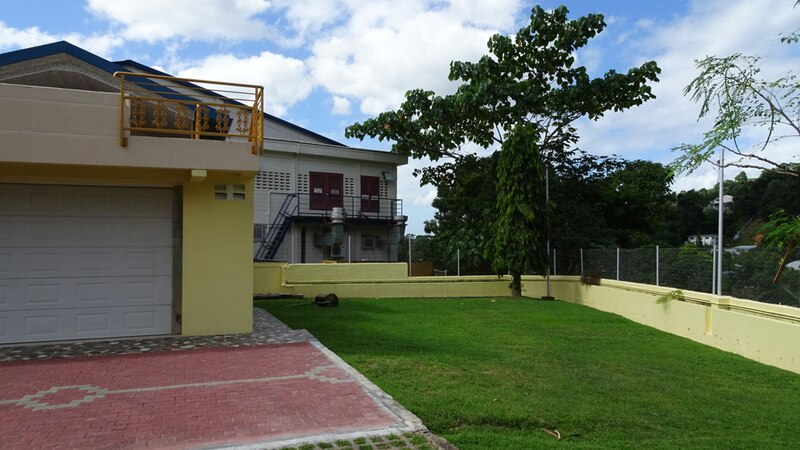 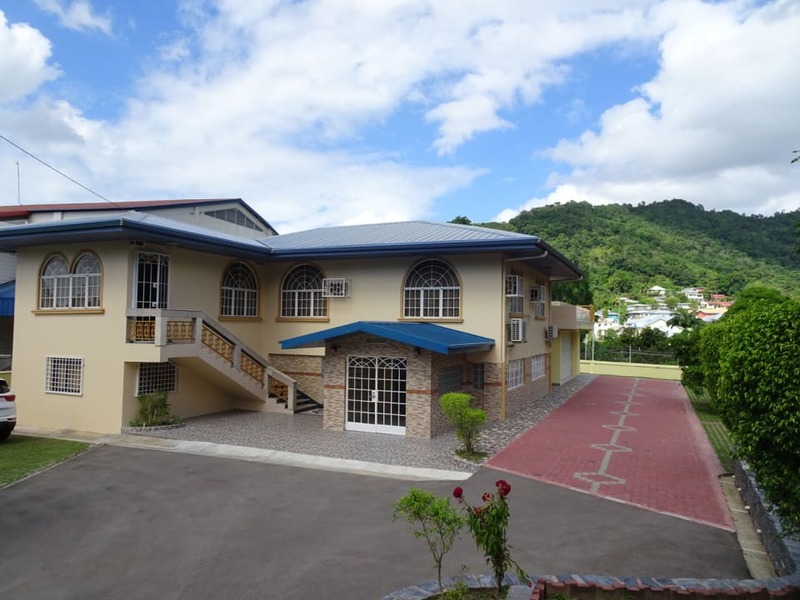 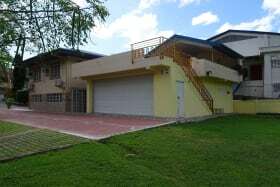 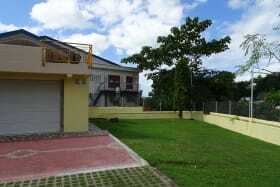 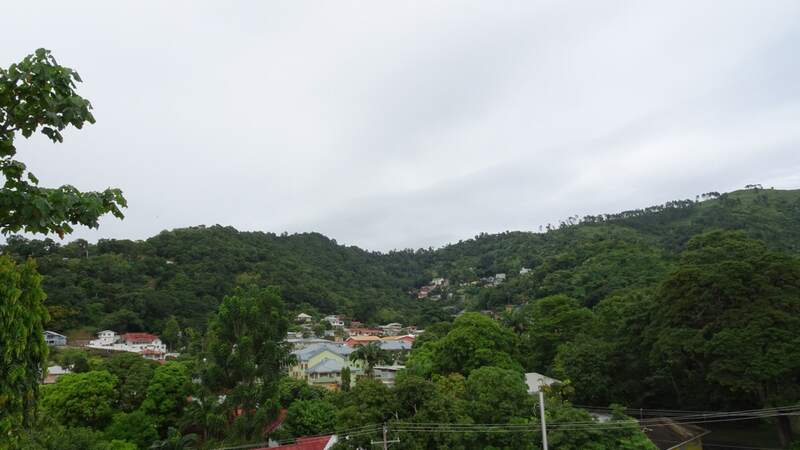 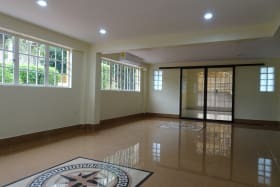 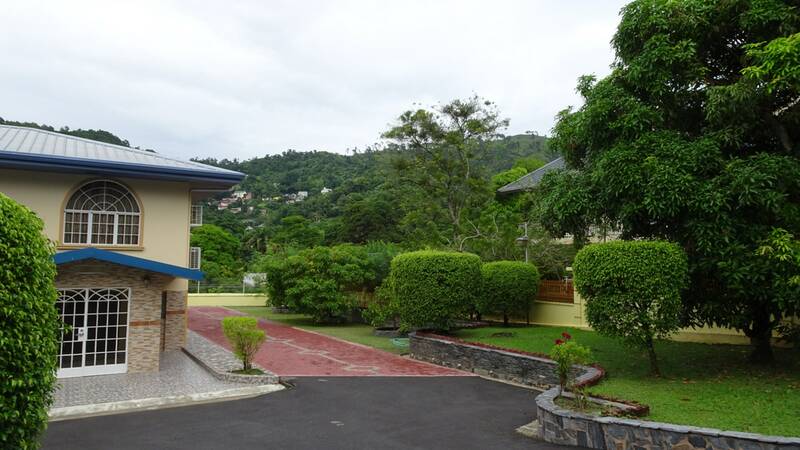 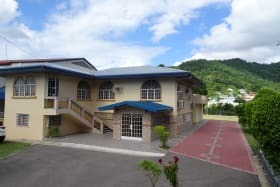 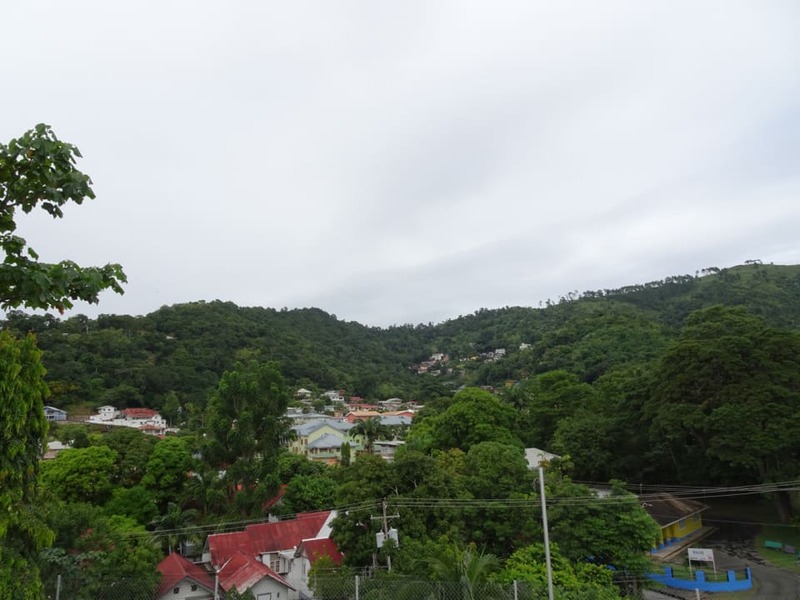 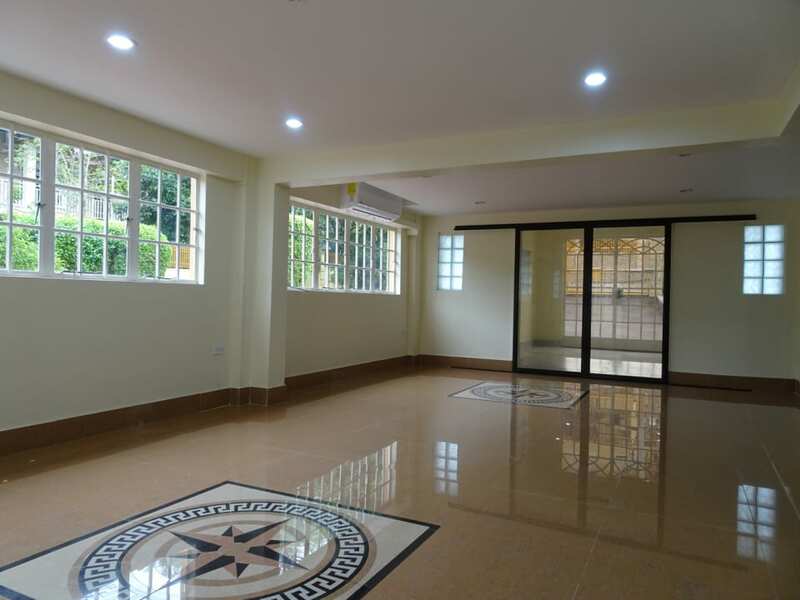 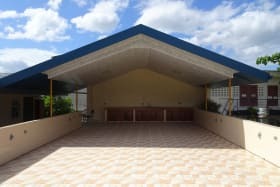 Located next door to Massey Stores in St Ann's / Cascade this well maintained home on freehold land is a fantastic spot to set up offices for a small business concern or a professional services firm. 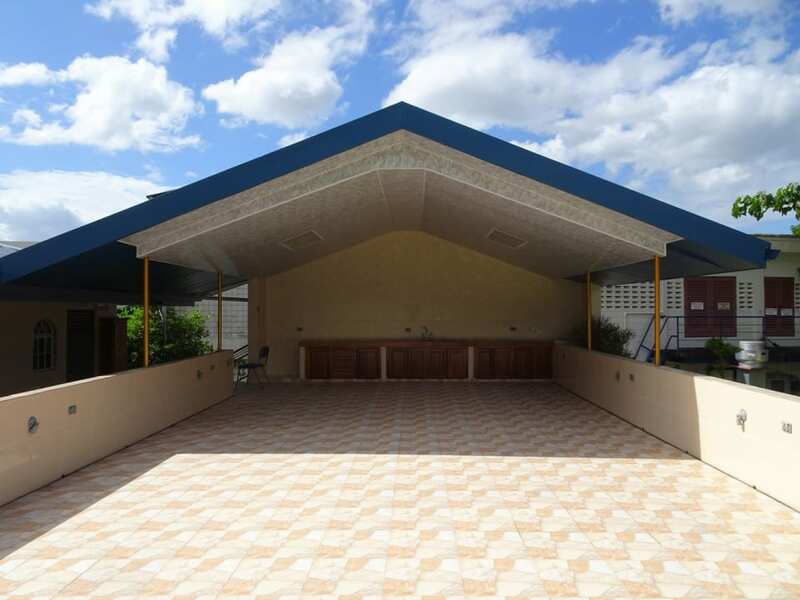 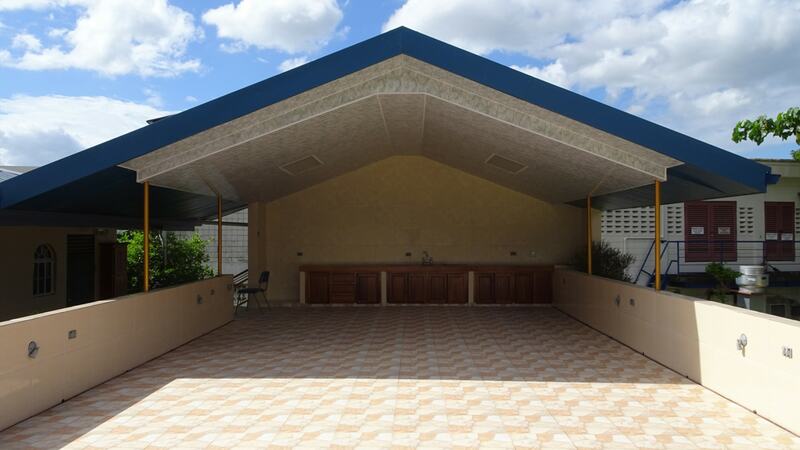 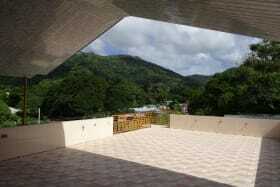 In addition to the main house there is a 1000 sq ft secured garage with a large rooftop terrace above. 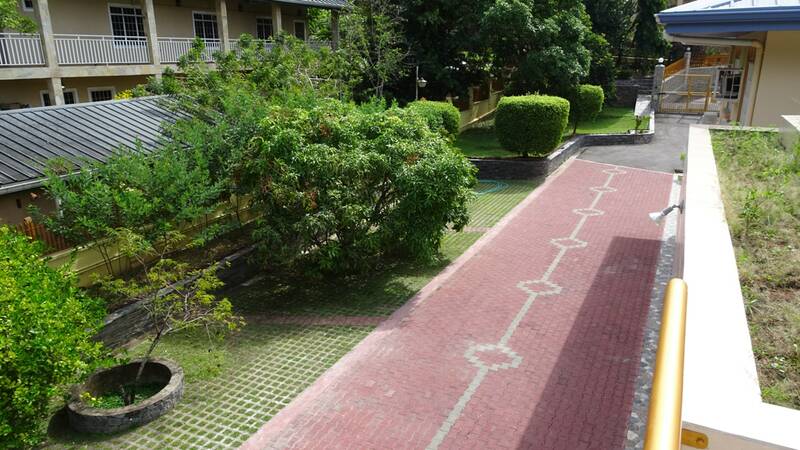 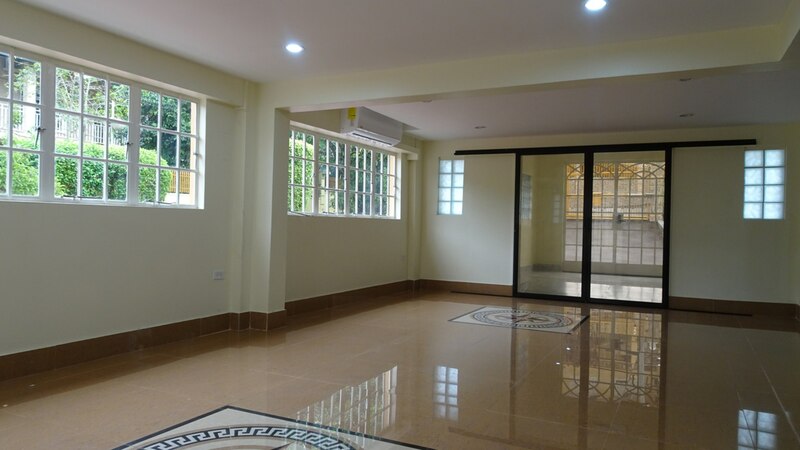 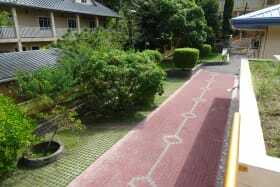 This property can comfortably accommodate parking for 14 cars. 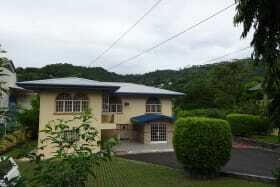 Price negotiable, call us today to view.